In a slightly elevated position, the Pythos is set in pretty and well maintained gardens, with its own lovely swimming pool and pool bar. 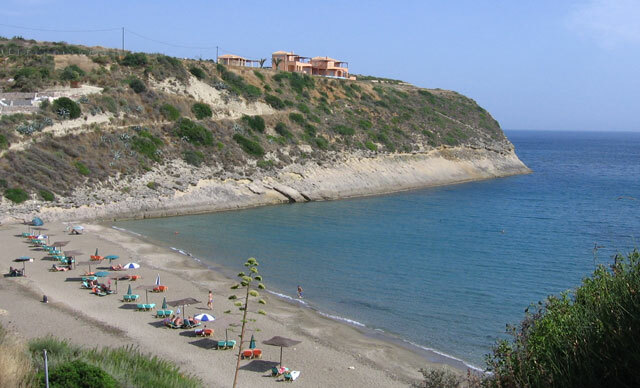 Pythos is between Svoronata and the nearest seaside, Ammes beach. 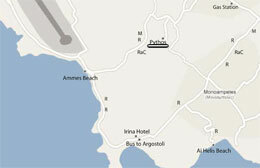 A 15 minute stroll down will take you to the Ammes beach, with a tavern and a mini-market about 8-10 minutes walk. 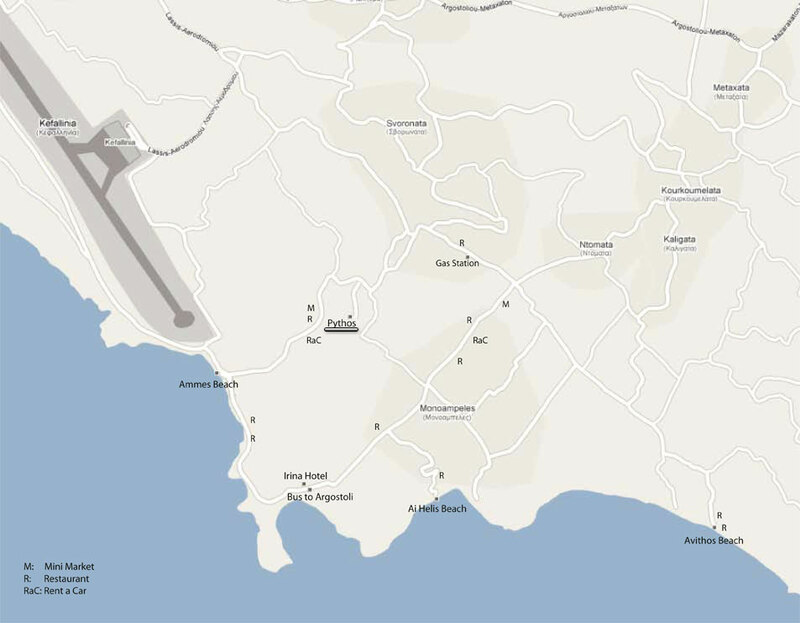 If you keep walking on the main road you'll find taverns, bars, mini-markets, rent a car and exchange facilities. 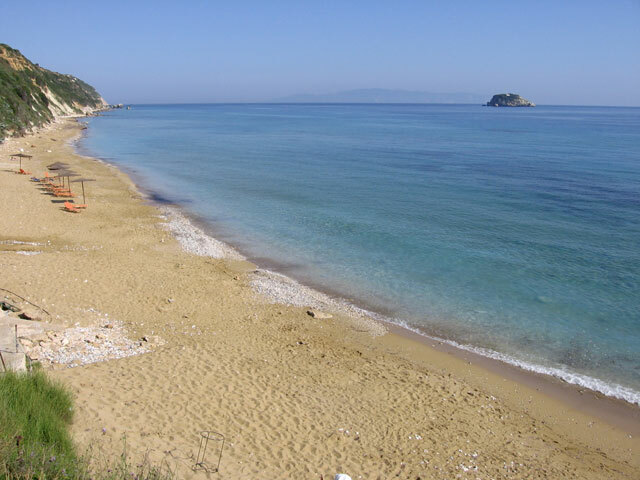 Pythos is surrounded by several fine beaches of golden sand, sliding gently into turquoise waters. Just beyond the village, a side road winds down the hillside for 2 Km to the lovely uncrowded sandy beach Avithos. The attractive resort of Lassi (5-6 Km away) has two superb beaches of soft pale sand, shelving gently into crystal clear water, which are among the best beaches anywhere in Greece (Makris & Platis Yialos). Walk down the road to Ammes beach. From there you can take a lot of pictures of the scenery. Pick a spot next to the beach and make a wish for a cloud or two, the sunset will be magnificent. Walk along Svoronata village. Look at the houses, the church of the village, smell the nature around and view the seascape. Try to avoid midday sun because it can get really hot. You can print Svoronata map to go around like locals.